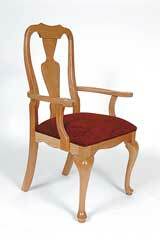 Adams Wood Products Inc. offers a line of Queen Anne chair kits. These kits are machined and sanded, ready to be assembled and finished, according to the company. 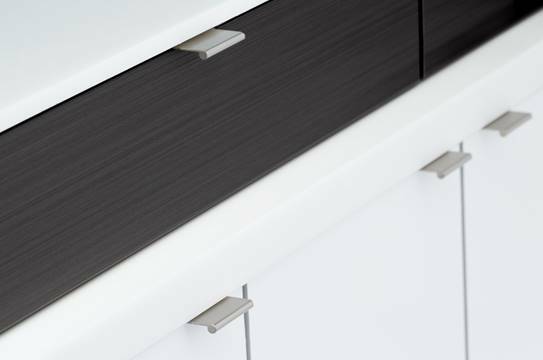 All dowels, screws and corner blocks are provided, along with a detailed set of instructions. These kits are available from stock in cherry, oak, mahogany and walnut. A free catalog may be requested from the company.